All winter we look forward to the warmth of the summer months but sometimes there can be too much of a good thing. Heat is great in moderation but if you’re looking for where to go to escape the worst of the heat in Myrtle Beach we have some great suggestions. Our first would have to be the gorgeous swimming pool at Grand Strand Resorts but we think you’re probably wanting something air conditioned about now. During the hottest days of summer, escape to any of the following cool spots. Hang out in the air conditioning while watching the big screen at any number of theaters in the area! The city has multiple theaters, showing the hottest shows. Grab your popcorn and Coca – Cola for some classic fun. Come and enjoy a fun, casual atmosphere as you bowl a game or two with food and friends. Try out one of our 14 standard lanes or play on one of the 6 boutique lanes. Play your favorite games or try something new. There are six billiard tables, foosball, bocce ball, table tennis, darts, board games, and much more. Air conditioned bar and restaurant on site. Arcade games galore can be found along the Grand Strand. Winning sounds and flashing lights welcome patrons to participate in the fun of hanging out on the strip and engaging in the carnival-esque style of the boulevard. Special areas such as the streets that outline the Pavilion have a number of awesome arcades so check them out! WonderWorks, a huge house upside-down on a crab shack in Myrtle Beach, provides an amazing display of education and entertainment. For family fun and excitement as well as a tremendous learning experience, take part in the simulators or check out over 100 interactive hands-on exhibits. At WonderWorks, nothing is left unturned, not even you as you’ll be inverted to fit the upside-down sequence once you arrive. 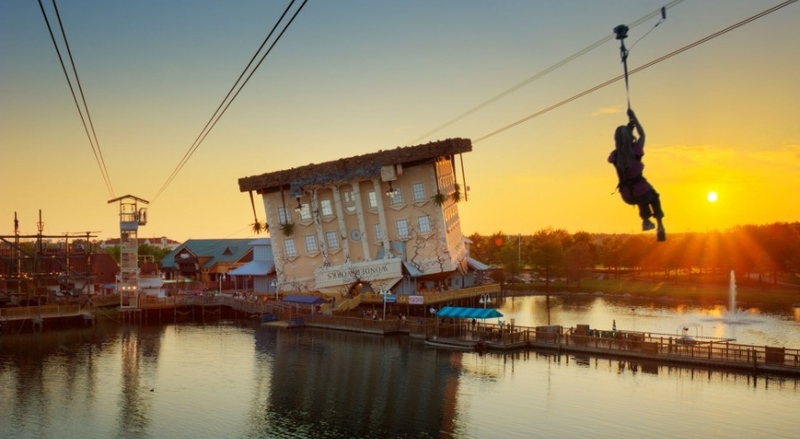 Myrtle Beach’s newest attraction has changed the way you look at science! 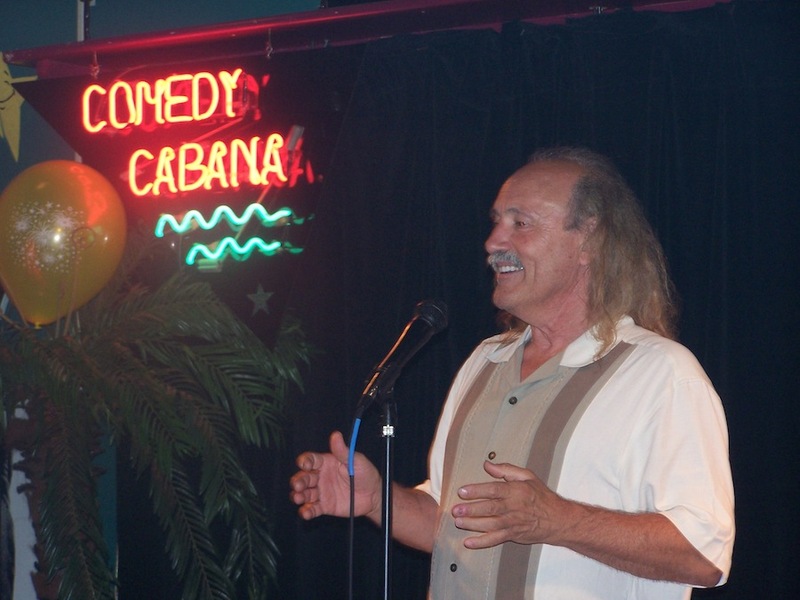 Get your laugh on while enjoying the air conditioned environment in Myrtle Beach comedy clubs. Head to places like Comedy Cabana, which features comics from around the country and share some gut-busting humor with the masses. Take Las Vegas out to sea when you come to South Carolina! Myrtle Beach features the ever-popular casino boats that carry favorites such as roulette, poker, craps, slot machines, blackjack and bingo, all ready to carry you on a voyage of games, food and drinks. Come to the number one dinner show in America! Medieval Times in Myrtle Beach is one of the few places where you can take part in a live jousting and cheer on the knights in shining armor as they fight for the castle. As the King’s guest, you will feast just like the king in a three-course meal while the battles ensue in a delightfully air conditioned environment. Be in the presence of the full court just like the old days at Medieval Times, the country’s most popular dinner and theater show to ever hit the coast!